Featuring an outdoor swimming pool, Best Western Springfield West is located in West Springfield. Free WiFi access is available. Six Flags New England is 12 km away. A refrigerator, coffee machine, and flat-screen cable TV are included in each guest room. 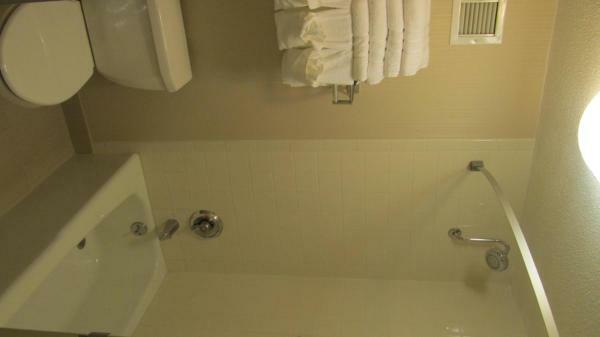 The private bathrooms are equipped with a hairdryer. 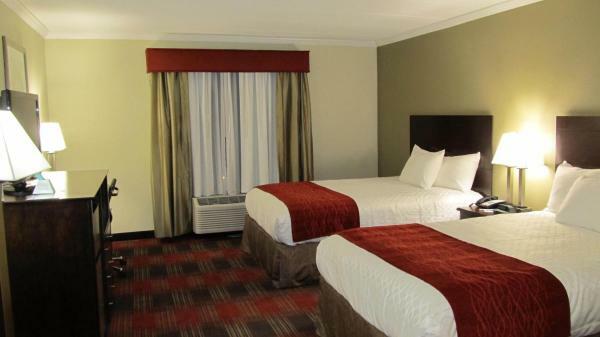 West Springfield’s Best Western has a 24-hour front desk and laundry facilities. Refreshments are available from the on-site vending machine. The property offers free parking. Springfield Country Club is 1.1 km away from the Best Western. MassMutual Center is 4.2 km away. Guests under the age of 21 can only check in with a parent or official guardian. Guests are required to show a photo identification and credit card upon check-in. Please note that all Special Requests are subject to availability and additional charges may apply.